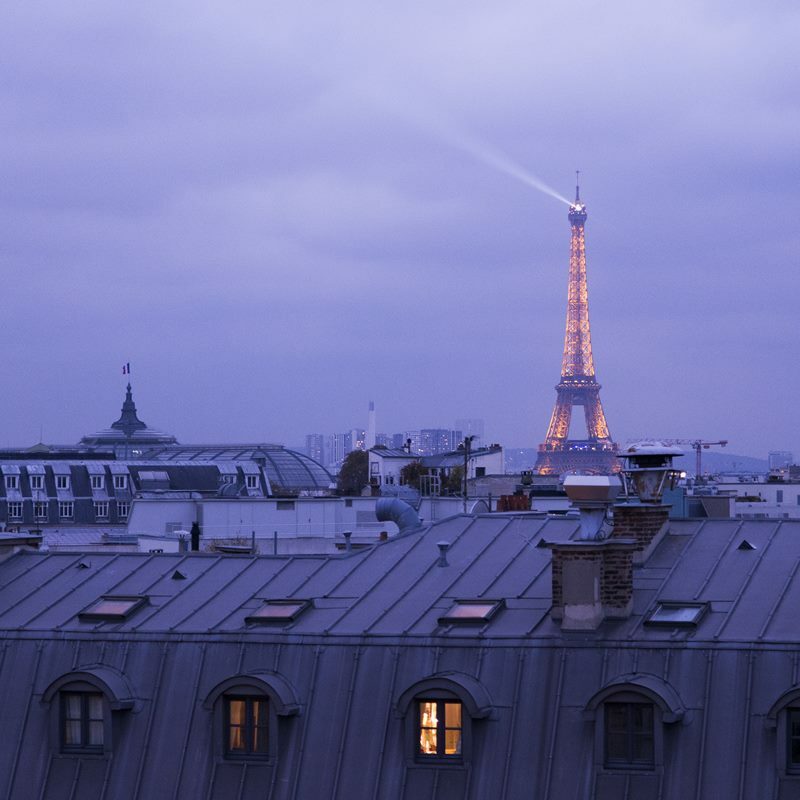 Paris is a veritable gem in treasure hunt for world-famous jewellers. 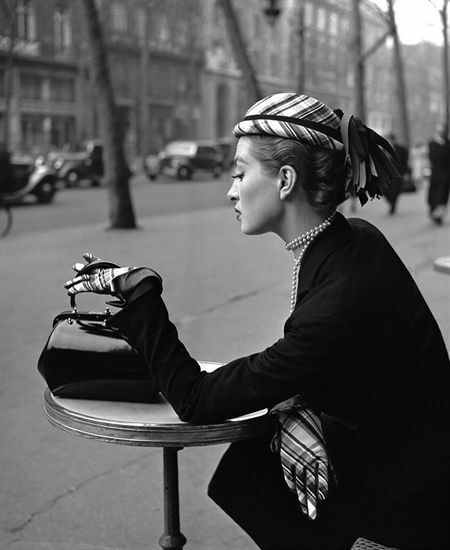 Looking for Paris best jewelry shops? Follow our lead! Elegant jewelry boutiques line rue de la Paix and place Vendôme, while the Galeries Lafayette area is home to bespoke jewelry artists that offer unique diamond jewelry souvenirs and pieces adorned with precious gemstones. Here, we offer our guide to buy diamond in Paris ‒ perfect for picking up some luxury souvenirs from your time in the capital. Diamonds are precious stones that occur naturally. They are purely carbon, and are the most valuable stones in the world. The use of diamonds in engagement rings is definitely very popular in fact, diamond engagement rings have become a huge tradition in marriage proposals. Despite the popularity of diamonds very few people actually know much about them. In particular, people who want to buy diamond Paris for the first time may not have the information to distinguish between different types of diamonds and ultimately to choose what they want! Although Galeries Du Diamant in Paris tend to make it easy for you to choose the diamond you want for your engagement ring, it is still advisable to have a rudimentary understanding of diamonds. In this post we will help you know more about diamonds. In the end, you will not only be able to make better informed choices in choosing a diamond engagement ring but you will also know how to distinguish between high quality diamonds and the rest in the market. A diamond is defined as a crystalline carbon. Although typically diamonds are known to be colorless, there are so many different colored diamonds that exist in the market today. Generally, diamonds are considered to be the hardest minerals known to man. Even though diamonds have been used in a wide range of industrial purposes, the biggest use has always been in the jewelry market. From diamond necklaces, Engagement rings and any other form of jewelry, it is obvious that the beauty and class of the precious stones have added so much gloss in what would be otherwise plain jewelry. At least 26, 000 Kilograms of diamonds are mined each year all totaling a value of nearly $9 Billion. However, there is also the manufacture of synthetic diamonds. Nearly 100, 000 kilograms of synthetic diamonds are made each year. The diversity of diamonds produced from different parts of the world is huge and as such, you will realize that the quality of different diamonds varies so much. Despite this, knowing how a diamond differs from another cannot be done lightly. A lot of lab tests are done to ascertain the authenticity of a diamond and establish its unique properties that make it different from other Diamonds. The tests are done by independent gemology labs and are designed to know the true value of a diamond and its authenticity before it comes to market. The leading certification lab in Europe is HRD Antwerp. The organization partners with Galeries Du Diamant in order to authentically analyze features of each diamond and provide that information to the customer before they make any purchase. In any case though, there are four crucial elements that determine the quality of a diamond. 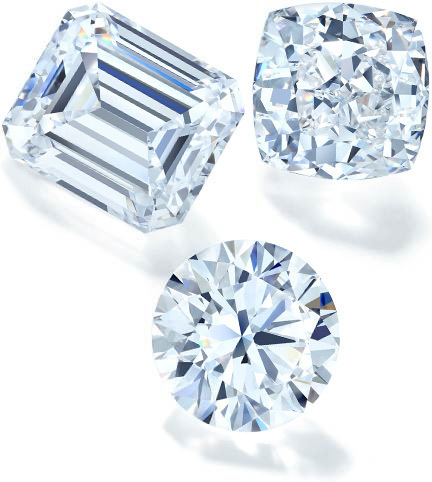 They are known as the 4Cs and include diamond color, clarity, cut, and carat weight. If you understand how these Cs work, you will easily be able to distinguish between quality diamonds and low quality ones in the market. Diamond has also been a major component in the design and production of luxury jewelry. A majority of the top jewelry designs tend to feature a touch of diamond and why not, the value of the precious stone and its beauty are simply unmatched. Some of the common diamond jewelry includes diamond engagement rings, diamond necklaces, and even bracelets. Even though for so many years diamonds have always been associated with wealth and affluence, there are cheaper options that you can easily afford. The price of diamond jewelry varies and while there are of course expensive designs, you can still buy diamond Paris at simple rates. 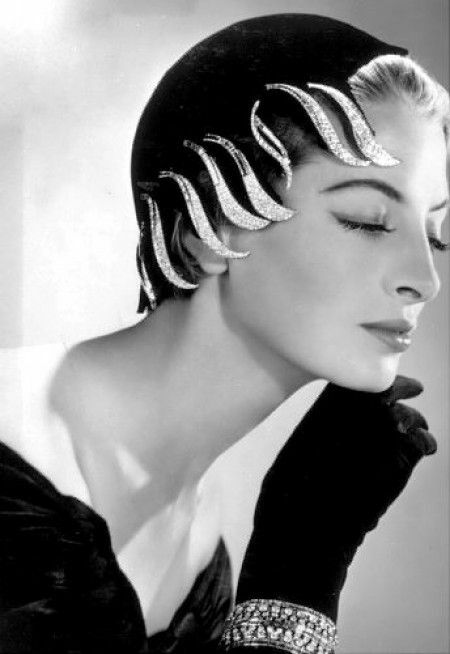 Capucine, model of Givenchy, Christian Dior and Pierre Balmain. Even though diamonds as we know them are precious stones that occur naturally, we still have synthetic diamonds that are manmade. The technology that is used in creating synthetic diamonds is quite advance and it can be very hard to see the difference between natural diamonds and manmade ones. Of course each of these options has its own attributes but even then, why go for a synthetic diamond while you can buy the real one? Synthetic diamonds tend to be cheaper and you will see many people buying them as substitutes to real diamonds as a measure of saving some money. However, if you are looking for something authentic, going for natural diamonds is really the best option. It is also important to note that a lot of people tend to assume that synthetic diamonds are fake. That is far from the truth. The only difference between a synthetic diamond and a real diamond is the process of formation. While for synthetic diamonds they are made in the lab, real diamonds occur naturally through natural processes. Other than that, the chemical and structural composition of synthetic diamonds is often nearly the same as that of real diamonds. How Do You Identify A Synthetic Diamond And A Real Diamond? To be honest it is very difficult to differentiate between a synthetic diamond and a real diamond without special equipment. Although some experienced jewelers can easily find some clues to decide whether the diamond is manmade or natural, for an ordinary person this can be quite difficult. The best solution however is to make sure you are buying for a trusted source. Besides, don’t also forget the HRD certification reports that are crucial in determining the individual characteristic of each diamond. Certified diamonds are often authentic and natural and you can rest assured you are buying quality. In exclusive partnership with HRD Antwerp, Galeries du Diamant recently inaugurated the HRD Antwerp Centre of Excellence showcasing a great collection of HRD certified natural diamonds. Feel free to get in touch with the store or even make your way there and enjoy this amazing collection of high quality and authentic diamonds. If you want to learn more about how to identify synthetic lab-grown diamonds, please take a look on a Diamond Screening brochure by HRD Antwerp. Quality grading reports – the process of assessing diamond quality and key characteristics at HRD is done within the highest standards of objectivity. The reports are 100% accurate and you can rely on them to buy your diamonds. Security and strict anonymity - HRD Antwerp has set in place measures to ensure the security and integrity of its grading process. A system of anonymity is in place where the grader cannot know which diamonds belong to whom. This is important in promoting objectivity in certification all the time. Experience - HRD Antwerp has been doing grading certification for so many years and during this time, the lab has served a wide range of leading diamond sellers and consumers all over the world including Galeries Du Diamant, a top diamond dealer in Europe. Reputation – reputation in the diamonds trade is very important and it takes years to build it. HRD Antwerp has done this right from the start and today, the lab is one of the most reputable and trusted grading certification providers in the world. With these points in mind, it is important to always buy diamonds that have been certified by HRD Antwerp. This is perhaps the easiest way to guarantee quality and lucky for you, you can get HRD certified diamonds at GD Paris anytime. You know what you are buying – all the unique characteristic about a given diamond are often included in the certification report and as such, you will be sure what you are buying. 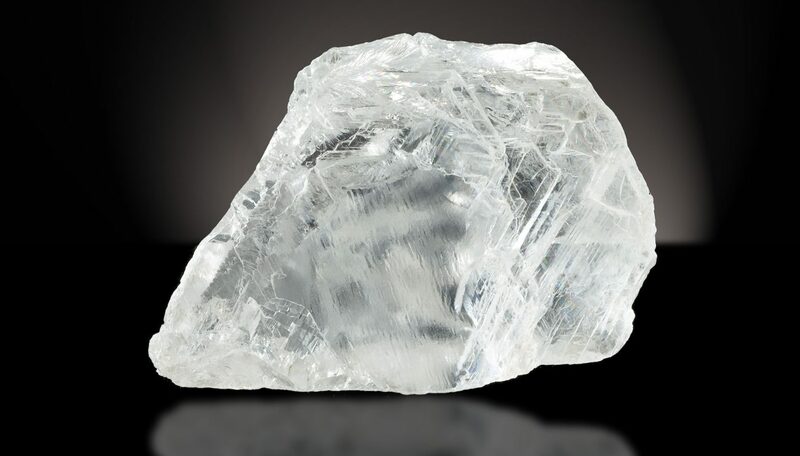 Quality – the aim of certification is not just to bring out the unique characteristics of a diamond also known as the 4Cs. It’s also a screening measure to remove fake diamonds from the market. With certification, you are sure that you are buying genuine diamonds. Easy and quick – it will take so much time for an ordinary person to know the 4Cs and how they apply in the diamond they are buying. But certification makes this easier for you. All the information is provided on the certificate so you don’t need to do anything on your part. Just read the report and understand the kind of diamond you are buying. In addition to this, most diamonds have a laser engraving of a report number that matches the report number on the certificate. Before you buy a diamond, take a look at the report numbers and see if they match or not. There is no universal way of classifying diamonds. Most of the time, diamonds will be classified in terms of color, shape, quality, cut and such like factors. As for shape, the most common diamond tends to be round. At least 75% of all diamonds sold in the market today are round diamonds. There are also the Princess cut diamonds, Oval Diamonds, Emerald Cuts, Marquise Diamonds, Cushion Cut diamonds, Radiant Cut Diamonds, Asscher Cut diamonds, and also Heart Shaped Diamonds. GD Paris, leading diamonds dealer in the city of lights has a good variety of diamonds. In case you are not sure which diamond would be right for you, you can make your way there and see how you can explore this diversity. After all, the best way to buy quality diamonds is to expose yourself to a bigger diversity of options. This will make it easier for you to choose what you like. To buy diamond in Paris, definitely one of the most important things when it comes to acquiring a diamond, is the diamond price. There is no doubt a lot of people agree that diamonds are beautiful and would be the perfect choice for an engagement ring but even then, many still wonder how much money they need to buy the perfect diamond. It is important to note that the cost of diamonds is not universal and the unique characteristics that each diamond has will determine the cost. Diamond pricing is determined by the 4Cs all over again and I will break down here below just to show how these Cs determine diamond price. The Cut is simply a measure of how well a grader has fine tuned or polished the diamond. The cut determines the diamond brilliance and sparkle. A well cut diamond is definitely going to cost more. However, fine cut diamonds are not easy to come by. In that case, you will realize that in many grading reports there will be a specific measure of cut but you’d rarely see fine cut. With this in mind, the closer a diamond is to a fine cut the more expensive it will cost. Compromising the diamond cut is not really an option because the cut really plays a big role in determining quality. This means that if you feel you are tight on budget, it would be best to go for a reasonably cut diamond even if you have to get a low carat. This is because the beauty of any diamond starts with the cut. 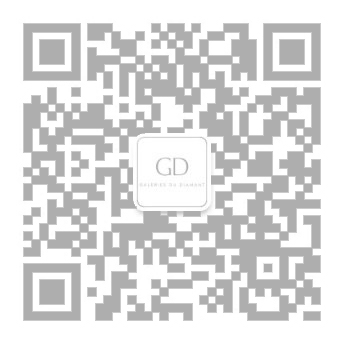 However, you can visit GD Paris and get fine cut diamonds at very good prices. With the diamond color it is easier to make compromises compared to the cut. Ideally a good diamond is supposed to be colorless but that rarely happens. Slightly colored diamonds are often very popular and the good thing is that they are relatively affordable compared to colorless diamonds. There is also the option of going for yellow or light yellow diamonds. Either way, the most important thing to know is that the more colored the diamond gets the cheaper it becomes. The clarity of a diamond is simply a measure of its purity. It’s actually very normal for diamonds to have minor imperfections and it’s very hard to find a perfect diamond. The perfect diamond of course would cost a lot of money and it’s very rare to be fair. When you buy diamond in Paris like in any other city, even though you are looking for a diamond that has the least imperfections, if you are tight with your budget you can always comprise on this. It’s very difficult to tell the differences between these imperfections between one diamond and another without using magnifying lenses. In that case, it wouldn’t hurt to go for a diamond with some imperfections if indeed this will save you some money. The staff at GD Paris always know how important a diamond is for your engagement ring and they have created a portfolio of quality and unique diamonds at very easy costs. If you feel you really want to save some money, the store will offer you the best opportunity. So, lets sum up our Buy diamond Paris guide: Buying quality diamonds is definitely a challenge for most people but it doesn’t have to be. Whether you are looking for a diamond engagement ring or diamond jewelry, GD Paris is here to offer you great options. The store sells HRD certified diamonds and you can be sure that quality is guaranteed. Head to Galeries du Diamant to find some of the world’s most celebrated diamonds. Additionally, they are affordable. Featured image: Anna Selezneva for Vogue Paris.